Vector images are a very necessary resource for any graphics designer. But we can’t always afford to spend money buying stock images. That shouldn’t be a big worry for designers as there are a lot of places on the web where we can find free resources. Here is a list of websites that provide free vector images. Now, next time you need a vector graphic for your design you know where to look for it. A word of caution though, be sure to check out the license of an image before using it. As even though the image may be provided free of cost, sometimes there may be a restriction on certain type of use. deviantART is perhaps the most well known designer community. Since around 2000, deviantART has connected millions of artists who get to showcase their work to the world and get feedback from other members. Many of the quality works by deviantART members are available for download and use for free. However, licenses may vary from image to image (as defined by the author) so be sure to check it out before using it in your commercial work. 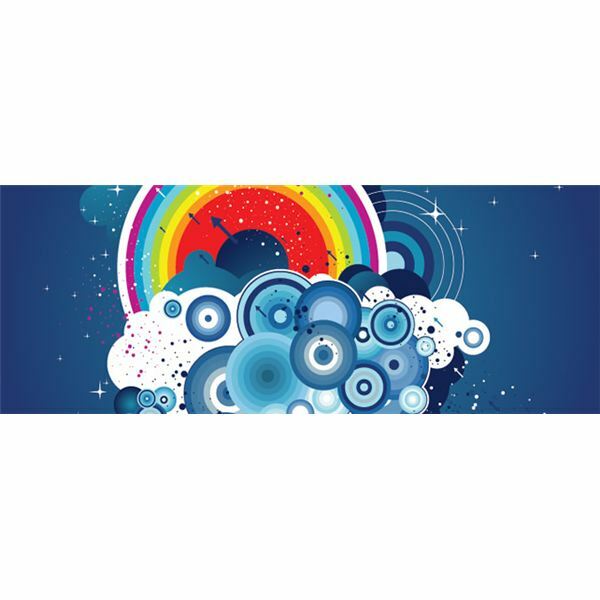 Adobe Illustrator Exchange is a good place to look for free vector graphics uploaded by other Adobe Illustrator users. GoMedia is a well known resource for quality graphics with resources like patterns, textures, templates, Photoshop actions, and vectors. Although it is a huge base of premium content, it also has a reasonable amount of resources that are freely available. With CoolVectors, you can submit your own vectors for critique, browse through others’ submissions, and download the ones you like. Vecteezy is a community driven site where members can share free vector art and other vector resources. As for the license, I will quote this line from Vecteezy "All the graphics are free to download and, depending on the license, free to use in your projects." 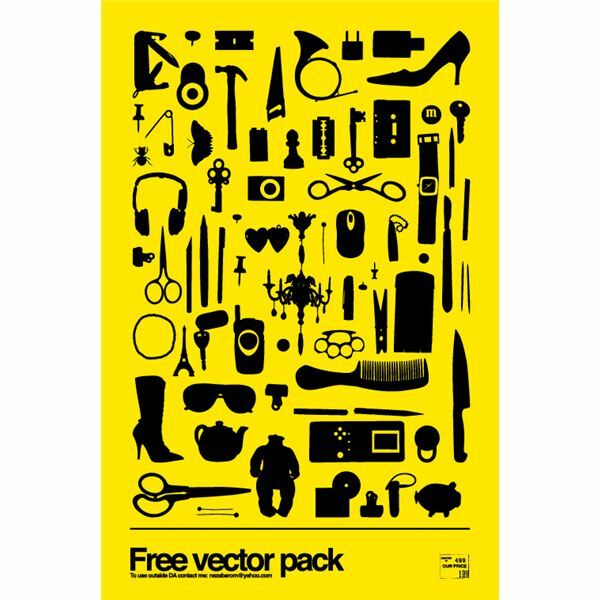 Vector Portal hosts free vectors, royalty free vector images, and Adobe Illustrator templates. It has been around for four years, and that is one of the reasons they have such a huge database of free vectors. You can even submit your own vectors to this site. 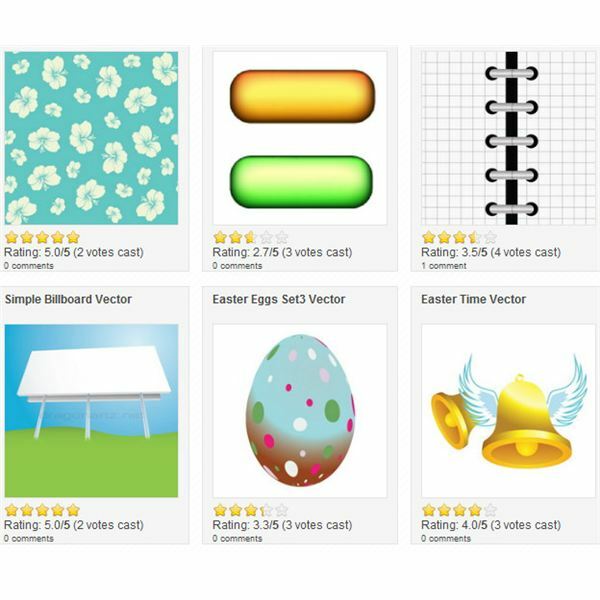 This site is a free vector graphics resources dealing with various types of vector files like Adobe Illustrator AI, EPS, PDF, SVG, and Corel Draw CDR. You can also submit your own vectors. At keepdesigning.com you can find useful tutorials and graphics resources like brushes, fonts, and vector art. A web design blog that offers free resources like templates, tools, and vector graphics. It also features tutorials on various topics. blog.spoongraphics is a popular design blog that mainly features design tutorials. However, they also have quite a good amount of free resources (including vector graphics) for designers. VectorArt is an online resource of free and premium vectors and tutorials. This site also lets you submit your own vector art and sell them as premium vectors. 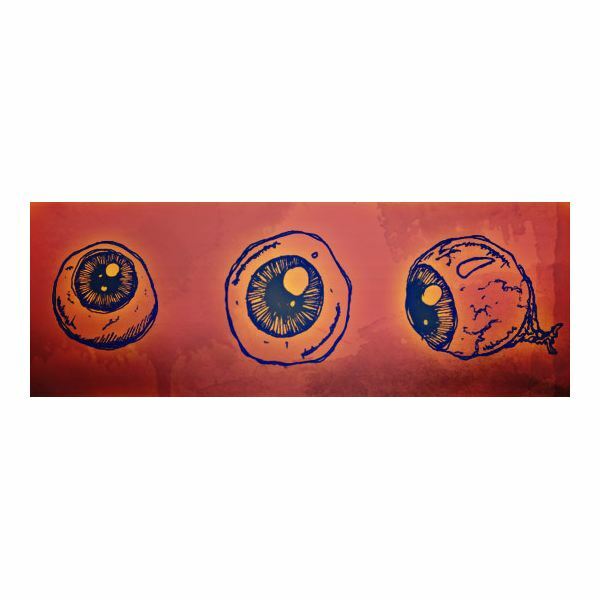 Dezignus is a community of graphic designers where you can find various free graphics resources like vectors, brushes, textures, and backgrounds. If you are interested, you can also submit your own freebie. DragonArtz is a great resource of free vectors that are licensed only for personal use. A good resource of free cartoon images in vector format. However, they allow only non-commercial use. QVectors lets you submit your own vector or browse through the collection of free vectors submitted by other members and download them. FreeVectors.net hosts vector graphics that are free for personal use and most of them are even free for commercial use, too.